Ever changing times direct change as has happened with Home Hair Loss Treatments at Absolique Hair Health Clinic. Originally we offered only ‘In Clinic’ service to address the hair cycle as treatment area is all over the scalp, having a trained technician do this for you was accurate but proved to be expensive and out of reach for many who really need these Hair Loss Treatments. 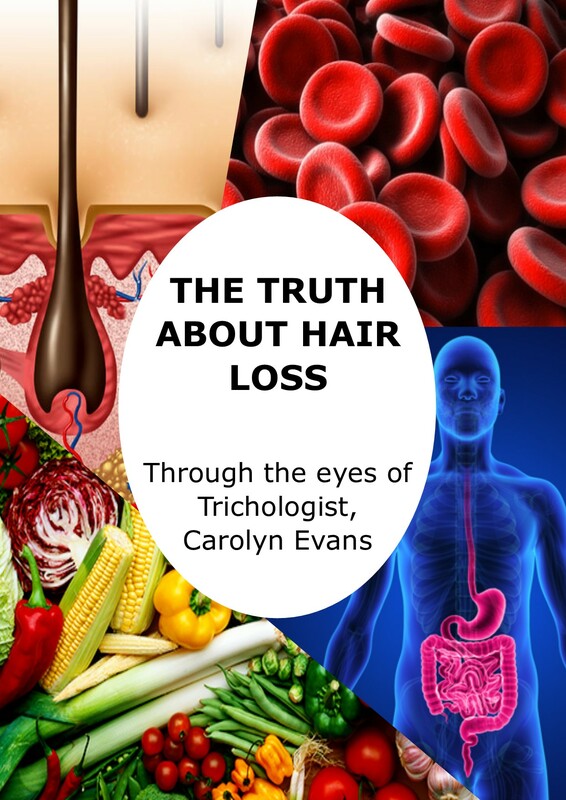 In an effort to help more people with our Holistic Hair Loss Treatments Absolique Hair Health Clinic Trichologist started to teach and track results of Home Care Hair Loss Treatments for clients living interstate who physically could not attend the clinic but desperately needed Hair Loss Treatments. 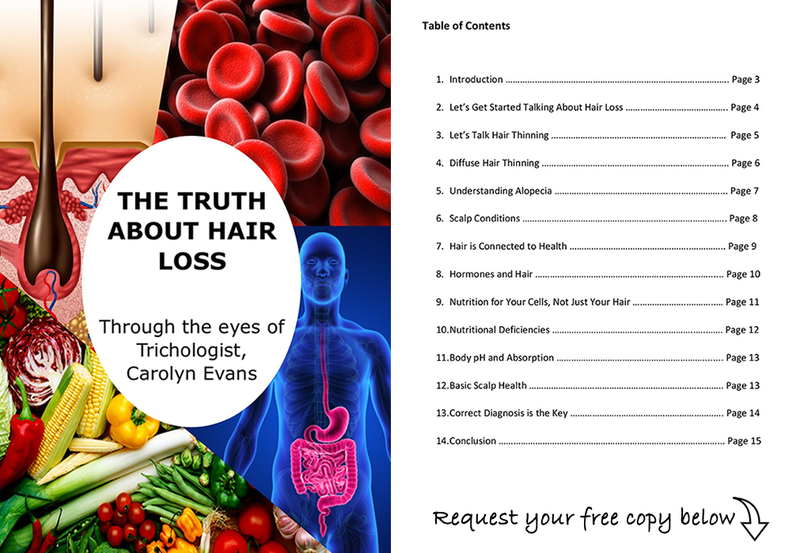 This required teaching how to perform hair cycle topical Hair Loss Treatments in combination with nutritional therapy 100% from the comfort and privacy of their own home. Results were tracked microscopically and digitally at the beginning and end of the 4 month treatment. The results are in and have proved that with dedication, patience and persistence you can learn Home Hair Loss Treatments. We are so confident with the results that we have decided to hand Hair Loss Treatments over to you all at home. Correct diagnosis is always the first step and we recommend follow up Microscopic session 4 months later to track your results. Home Hair Loss Treatments is enabling us to help more people and offer our effective Hair Loss Treatments as an affordable solution to address Hair Loss and Hair Thinning. ‘Hair Health Check’ is first step and diagnosis, we then ask you to take the information away to consider your diagnosis and Hair Loss Treatments options for 5-7 days. Complimentary follow up appointment is scheduled either in clinic or over the phone to answer any questions you have and help to teach you Home Hair Loss Treatments that will suit you and fit into your lifestyle. Once we have your chosen path we use instruction videos and extensive Home Care Instructions to support you through learning how to incorporate your Home Hair Loss Treatment into your hair washing regime. We will take digital photos for you in clinic or advise you how to do this if you cannot visit us for your follow up appointment. Our unique ‘Scope Sessions’ microscopic tracking of Hair Loss Treatments results and are encouraged as the microscope does not lie and can uncover things we cannot see with the eye. Cost is $200 each session which are spaced 4 months apart, and is the best way to see the benefit of all your efforts from Home Hair Loss Treatments.